U.S. Government Required Disclaimer – While trading stocks does have large potential for rewards, it also has large potential risk. You must be aware of the risks and be willing to accept them in order to trade in the stock markets. 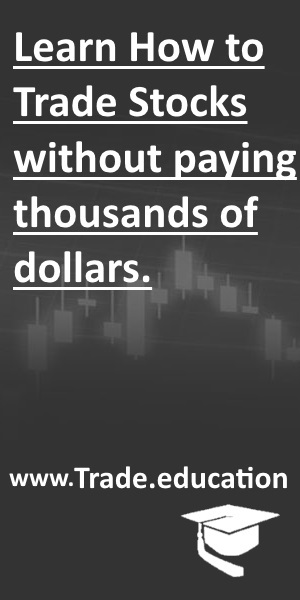 Don’t trade with money you can’t afford to lose. This is neither a solicitation nor an offer to Buy/Sell stocks. No representation is being made that any account will or is likely to achieve profits or losses similar to those discussed on this web site. The past performance of any trading system or methodology is not necessarily indicative of future results.